All of our cleaning technicians have an average of 15 years of experience in the industry. This means that your home will be in the hands of an experienced professional that is committed to providing the best service possible. Our employees are bonded, insured for theft, damage and personal injury and also are covered by WSIB. Also, our service technicians are incredibly thorough. We make sure that every staff member, regardless of experience, completes the Windsor Training Program, which includes 3 months of training and apprenticeship. Our commitment to highly-trained employees is one of the areas that sets us apart from the competition. At Windsor, we believe that house cleaning is a skilled trade, and our technicians are exceptionally skilled. If you need major servicing for your home or just a general tidy, Windsor will complete the task with professionalism. Rural service is available, subject to a traveling charge. 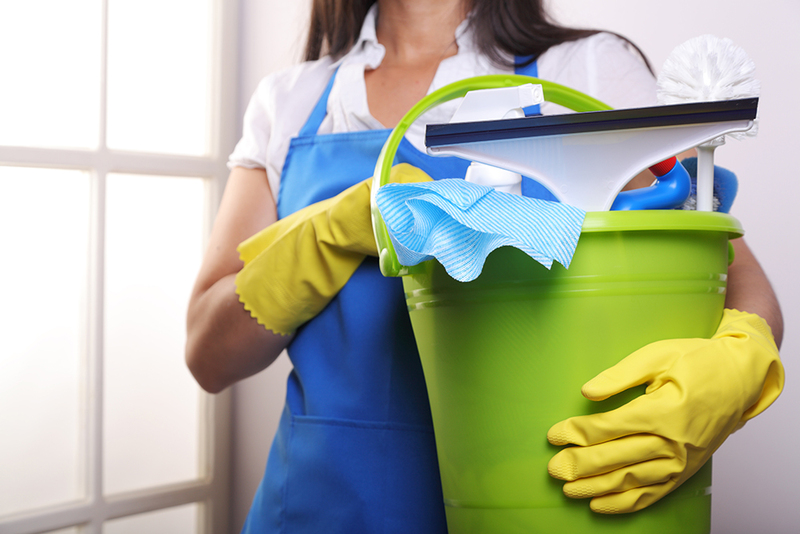 One-Time & Occasional House Cleaning Service is payable by Cash, E-Transfer, Visa or Master Card. Do our One-Time Cleaning Services sound like the right fit for you? Give us a call at 613-238-7761 or email office@wecleanhomes.com to get started!